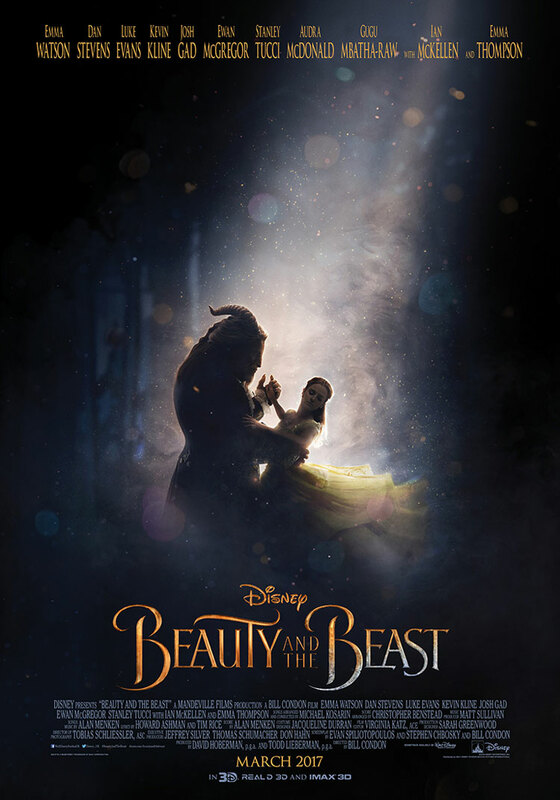 Beauty & The Beast (IMAX Review) – Is there something gay there that wasn’t there before? There’s a lot of interest in the upcoming live-action Beauty and the Beast. With images and a new poster having arrived in the last few days, it can only be a short time until we get a proper trailer. As with much of the other marketing so far, it harks back to the classic animated movie, while also suggesting this will be just a little bit different. The film will in in cinemas next March. While a few images from Disney’s upcoming Beauty & The Beast have been floating around, it’s only now that the House Of Mouse has officially released some, with the EW cover above, and some stills from the movie below. 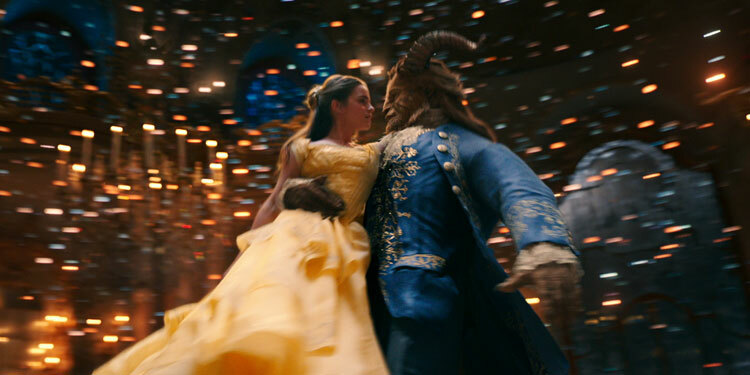 It gives us our first proper look at a CGI-assisted Dan Stevens as the Beast, with Emma Watson wearing the iconic yellow dress as Belle. Alongside that, below you can see Luke Evans as Gaston, Josh Gad as Lefou, Kevin Kline as Maurice (Belle’s dad), as well as Cogsworth, Lumiere and some of the Beast’s other enchanted servants, who will be voiced by Ian McKellan, Emma Thompson, Ewan McGregor, and Gugu Mbatha-Raw. 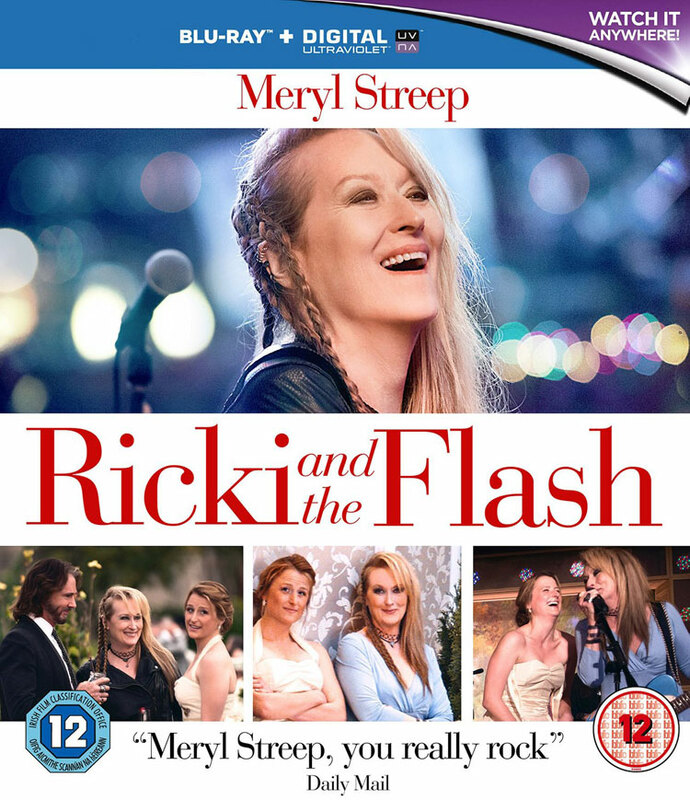 A film like Ricki And The Flash makes you realise just how good Meryl Streep is, as without her this film is likely to have gotten far worse reviews than it did. She is obviously having a great time in the lead role of an aging rockers whose dreams of stardom never really came to anything, and now finds herself somewhat estranged from her kids. 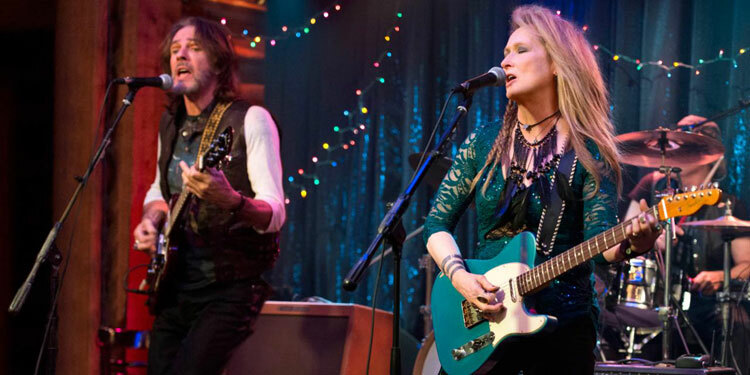 Meryl Streep may be in her 60s, but she’s still got rock in her soul, or at least she does in Rick And The Flash. Now we get to take a look with the first trailer. The cast for Disney’s live-action take on Beauty & The Beast has fast been coming together with production set to start next month at Shepperton Studio. However many of the actors having been getting together before that, as Josh Gad has posted a selfie on Instagram to prove it. Gad (Lefou) is pictured alongside Dan Stevens (the Beast), Emma Watson (Belle), Luke Evans (Gaston) and Kevin Kline (Belle’s father Maurice). It’s not clear what the actors were getting together to do, and the likes of Emma Thompson (Mrs. Potts), Ian McKellen (Cogsworth) and Gugu Mbatha-Raw (Plumette) weren’t included in the pic. In the olden days, it was always said agents told their clients never to play gay as it would cause rumours about their own sexuality which could effect their career.In fact I was once told by a Hollywood old hand that one of the best ways to tell which actors were gay in real life in the 90s was to look at who had never played a role in film with LGBT characters. Now Tom Selleck has come along with a story that seems to contradict and yet support that idea at the same time, as he’s been talking to TV Guide about his decision to play a gay reporter in the 1997 movie In & Out, and how it affected rumours that he was gay himself. Selleck says, “I was playing a closeted gay television reporter and a tabloid had said I was gay just a few years earlier.” As a result many had advised him against playing the role. In & Out stars Kevin Kline as a teacher who is ‘outed’ when a former student says he’s gay while accepting an Oscar. However Kline’s character isn’t actually gay – he just exhibits some stereotypically gay traits – but he has to deal with becoming a five-minute celebrity while negotiating both his own and other’s thoughts about his sexuality. Selleck’s character is perhaps best remembered for planting a kiss on Kevin.